dependent on the Government servant. after any other needs of the child during examination, sickness etc. orders depending upon the circumstances of the office may be issued. proper approval of the leave sanctioning authority. or any other leave other than Casual Leave and Special Casual Leave. 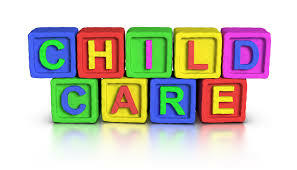 i) The Child Care leave can be sanctioned during period of probation also. However, the period of probation shall be extended to that extent.